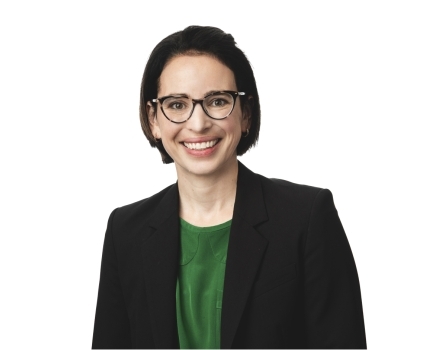 Erin Burton is a lawyer practising in our litigation practice group with a focus on insurance & risk management, administrative law and commercial litigation. Erin has appeared before the Provincial Court of Alberta, the Alberta Court of Queen's Bench, and the Alberta Court of Appeal. She has experience litigating bodily injury claims, property claims and commercial matters. Erin began articling at Duncan Craig LLP in 2010, and was called to the Alberta Bar in 2011. In her spare time, she volunteers for the Edmonton Community Legal Centre (ECLC) and is a board member for the Edmonton and Area Corporate Challenge.